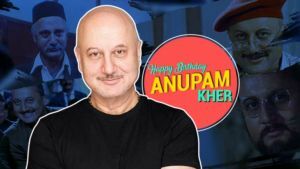 Releasing Date: 14 Sep, 2018. 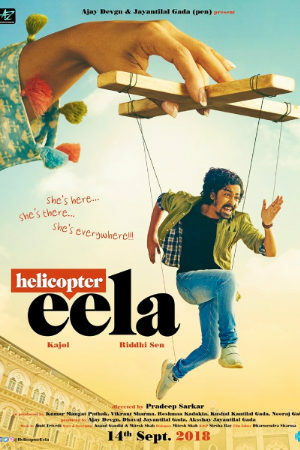 Pradeep Sarkar’s ‘Helicopter Eela’ is an upcoming drama based on the Gujarati play Beta and Kaagdo. 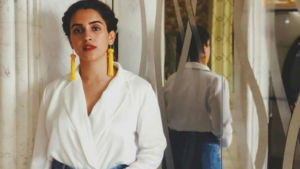 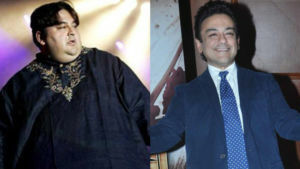 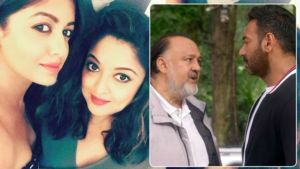 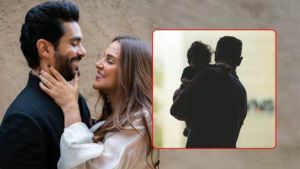 The film’s screenplay is written by Mitesh Shah and Anand Gandhi.’Helicopter Eela’ features Kajol as a single mother and an aspiring singer, and Riddhi Sen will be seen as her on-screen son. 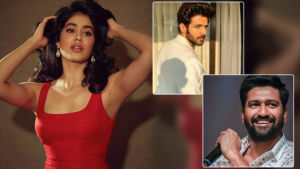 Janhvi Kapoor chooses Vicky Kaushal over Kartik Aaryan for a kiss? 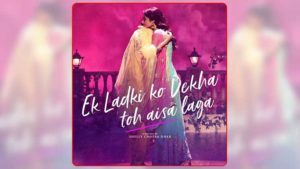 ‘Mental Hai Kya’: Major argument between Ekta Kapoor and Kangana Ranaut over the release date? 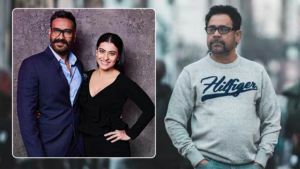 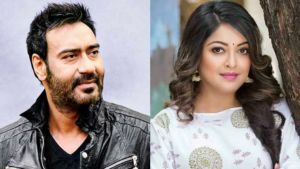 Ajay Devgn and Kajol to team up with Anees Bazmee for his next project?